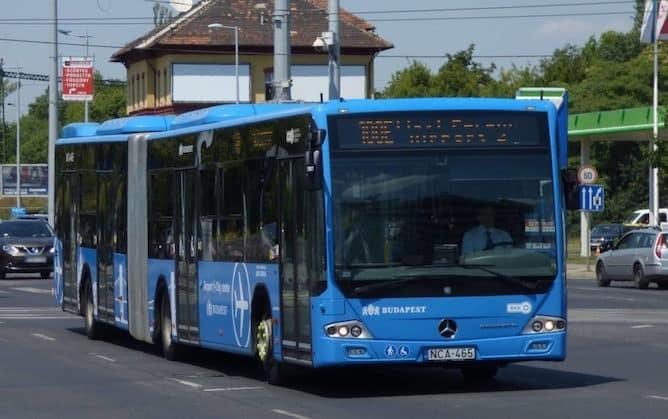 Good Tip: Since July of 2017, a new direct bus line, called 100E, makes a daily connection between the airport of Budapest and the city center. 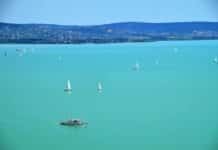 This means of transport also offers the lowest price for travel to the city. The first 100E bus leaves Budapest airport every morning at 03:40 and the last at 01:20. The frequency of bus 100E is 20 minutes. In the city center-Budapest airport direction, the first bus 100E departs from Deák tér station at 04:00 every morning. The last is at 23:30. The price of the bus ticket 100E for one way is 900 Ft ≈ 3 €. The use of this specific bus 100E is not included in the Budapest Card Pass. Important! Public transport (including bus 100E) is free for European Union citizens over the age of 65. 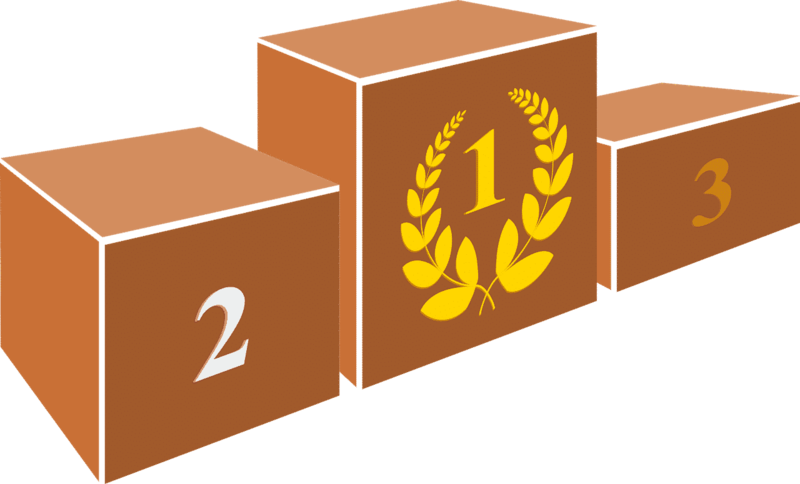 The presentation of an identity document may be requested during a possible check. You can purchase the specific ticket for Bus 100E at BKK (Budapest Public Transport) ticket offices at Budapest Airport in terminals A and B. You can also buy it at the vending machine in the bus station. It is located on the sidewalk between terminals 2A and 2B at the arrivals level. However, we have often noticed a long line on this dispenser and therefore recommend the BBK ticketing machines mentioned above. 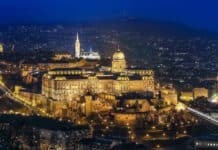 You will also find additional information in our article, Airport transfer Budapest – city center. In the city center, you can buy tickets at the counters or distributors of the metro and bus stations mentioned below. – Kálvin tér station (IXth district in Pest) – see map. – Astoria stop (VIIIth district in Pest) – see map. – Deák tér station, terminus (5th district in Pest) – see map. Bus 100E departs Deák tér station every morning at 04:00. The last Bus 100E leaves this station at 23.30. The bus stops at the Kálvin tér station only, except for the first two morning buses that stop at the Astoria station. Be careful: the success of the 100E bus, especially during the holidays, means you can expect a long line. Plus, the bus is often crowded and a good half of the passengers make the whole trip standing up. 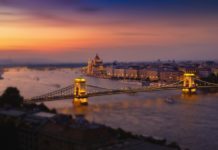 Information on Budapest airport buses is available on the Budapest BKK public transport website on this link. 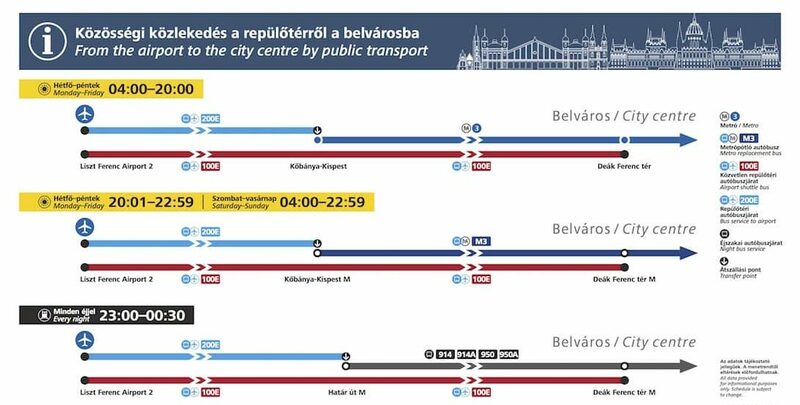 You can also use the Budapest public transport route planning tool available on this link. It will ask you where you want to go and suggest different options by metro, bus and tram. 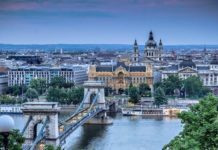 Find information on other means of transport to leave or reach Budapest Airport in our article, ‘Budapest Airport Transfer – city center’ on this link. 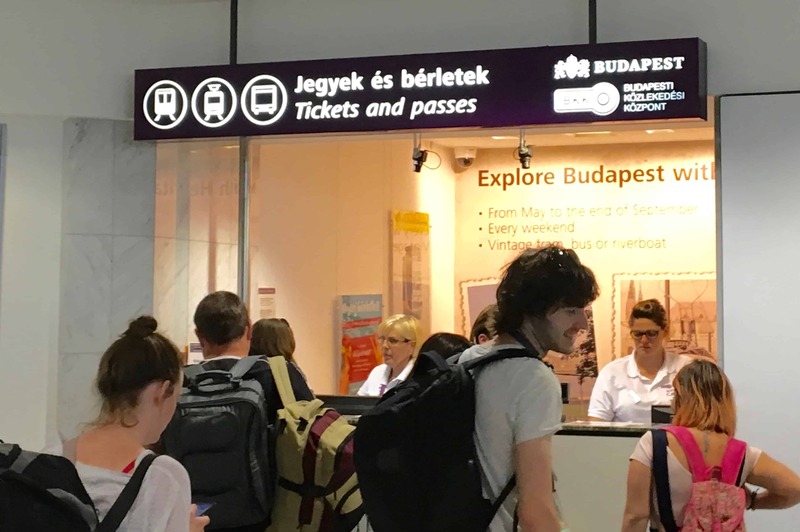 Further information on the services available at Budapest Airport can be found in our article on the ‘ Useful information on Budapest Airport’ on this link.